Ninjaman‘s incarceration is leaving a void this Christmas holiday party season. The dancehall legend is currently behind bars awaiting his sentencing set for Monday in the Supreme Court in Kingston. In case you have been living under a rock for the past few weeks, Ninjaman was convicted of murder last month and is facing life imprisonment. 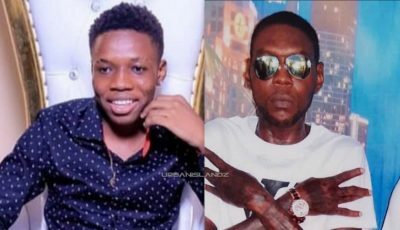 Known for his on the spot lyrical prowess and his stage craft, Ninja’s absence from the dancehall party scene this holiday season is already being felt. 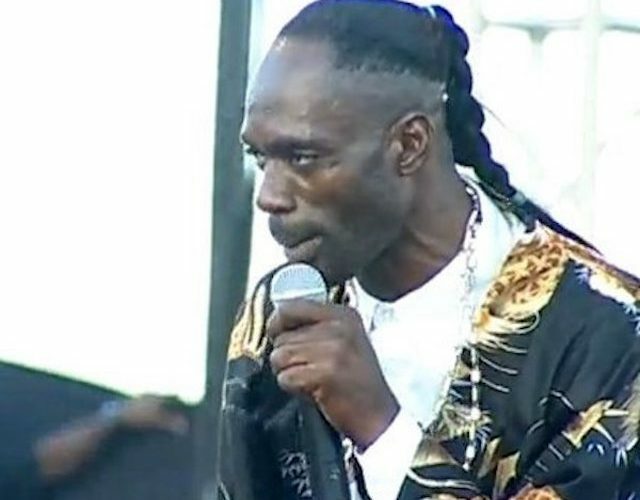 Ninjaman, his son Janiel, and Dennis Clayton were convicted for the murder march 2009 murder of Ricardo Johnson on Marl Road, Kingston 13. The “Kingston Town” deejay says that he will appeal the November 20th conviction to try and clear his name.